Looking for something to replace tobacco? Searching for a natural way to restore and improve skin health? Or maybe you are just curious about what CBD can do for you and your pet’s anxiety or in combination with compatible plants to combat insomnia. We believe in the power of the plant and have assembled a list of brands we trust to help you make decisions in a saturated industry. Humble Bloom is committed to conscious consumerism in synergy with elevating brands built by women and POC. Check out some of our favorite things from both the West and East Coasts featuring Barbari, Kiskanu, New Highs, Thai Brooklyn, and Tonic. Where you spend your money matters. Purchasing from these small business owners is putting power in the hands of brands that make ethical, natural products that will not only make you feel good physically but also consciously. Located in Northern Humboldt, our family owned and operated business benefits from over 20 years of experience in the cannabis industry. This knowledge is reflected in the quality and consistency of our hand crafted, small-batch skin and body products. We use premium organic whole plant extracts in a base of cold-pressed, virgin, organic oils. We are committed to supporting organic farming methods, sustainable practices, organic ingredients, and offering safe, lab-tested products to our community. We are involved in every step of the process for each one of our products. Our company name represents our approach towards cultivation and production with the same reverence and honor our ancestors held. Disenchanted with the current terrain of cannabinoid wellness brands, New Highs hashed out a plan to elevate CBD hemp oils, not be a clone of products currently on the market. CBD’s unique bouquet of benefits (from quelling hangovers to aiding sleep) deserves the high-quality cultivation, ingredients, and design we distill into each bottle. Crafted with quality and luxury in mind, New Highs is the premier brand for those desiring a green-friendly lifestyle that gets you high by contributing to your wellness so you can accomplish goals, help others, and do whatever else you strive for, small or large. Drawing from traditional Thai medicine, Ayurveda, Reiki, and other somatic and healing practices, Thai Yoga Therapy takes into consideration the demands we place on ourselves in today’s society. Working with both the body AND energy, we will sift through the layers of limiting beliefs, old habits, holding patterns, and tension in the body, releasing energetic blockages and freeing up your range of motion to bring your entire being back to a state of natural equilibrium. 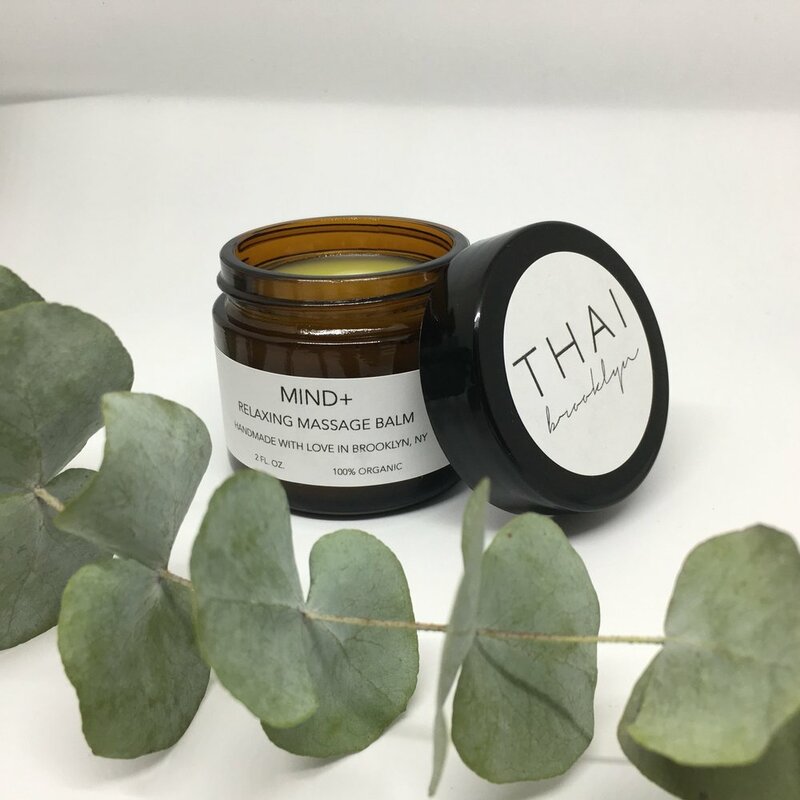 From products like CBD sore muscle balm to healing deep-tissue massage through Thai Yoga therapy, Thai Brooklyn encourages increased range of motion, relief of pain and muscle tension, muscle lengthening and flexibility, and improved lymph and blood circulation. Our blends are handcrafted in small batches using CBD derived from organic, sun-grown hemp flower. Introducing complementary plant-based ingredients like Ashwagandha, Lemon Balm, Passion Flower and Black Seed Oil creates a more integrative, balanced & personalized wellness approach that you can feel good about.